WIMA DC-LINK HC Metallized Polypropylene (PP) Capacitors for DC-Link Applications. Capacitances from 140 µF to 8250 µF. 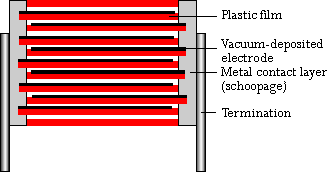 Rated Voltages from 450 VDC to 1500 VDC. Encapsulation: Solvent-resistant, flame-retardant plastic case with PU seal. 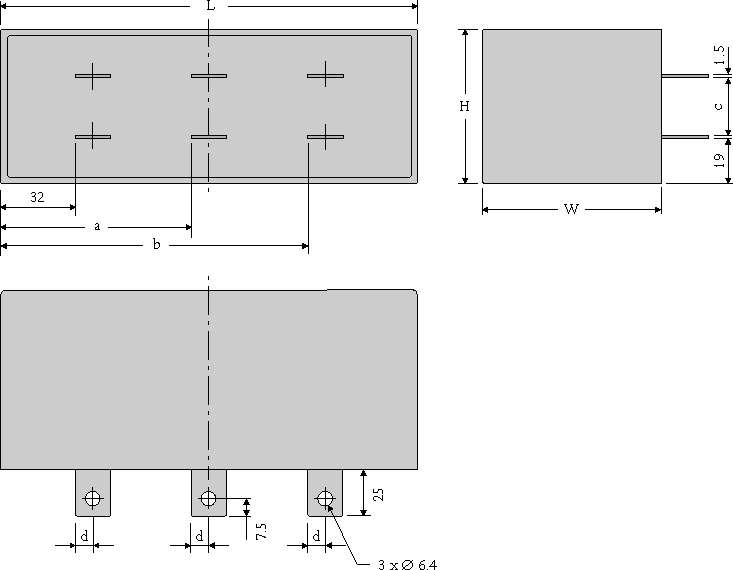 Terminations: Tinned plates, customized plate configurations are possible. Derating: A derating factor of 1.35% per K must be applied from +70°C for AC currents (Irms).